To raise awareness of STAIR of Birmingham and the need for community volunteers among young professionals. To recruit volunteers for STAIR of Birmingham. Prior to consideration for STAIR of Birmingham’s Junior Board, prospective members must submit a Membership Application and attend an interest meeting at a STAIR site. Assistance in raising community awareness and the need for volunteers. This can be accomplished through a blurb in a corporate newsletter, scheduling STAIR to do a presentation with your Alumni group, church Sunday school class or study group, or other professional groups. Assistance in planning and executing a STAIR fundraising event hosted by the Junior Board. 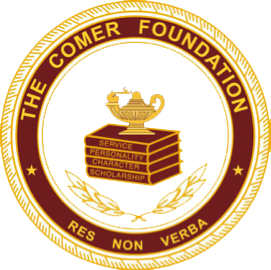 Payment of $75.00 in Junior Board dues by July 1st. $50 of these dues is a tax deductible donation and $25 is used by the Committee for purposes such as food and beverages for meetings. Along with these 5 requirements, Junior Board members are encouraged to go through volunteer training and to serve as a substitute tutor for an hour or two per month. 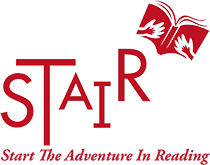 There are countless ways to help STAIR, such as tutoring, conducting tours at sites, hosting a book drive, and hosting a holiday party for a STAIR site. We hope consider joining our Junior Board. Please submit application to dmoss@stairbirmingham.org.